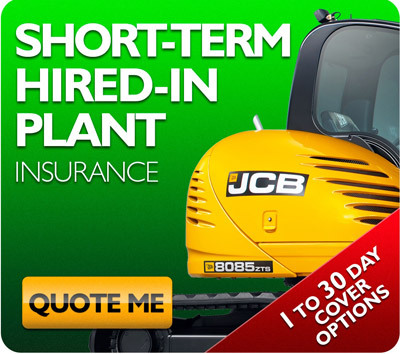 Welcome to H&C Plant Hire your number one choice for operated plant hire in the North West. 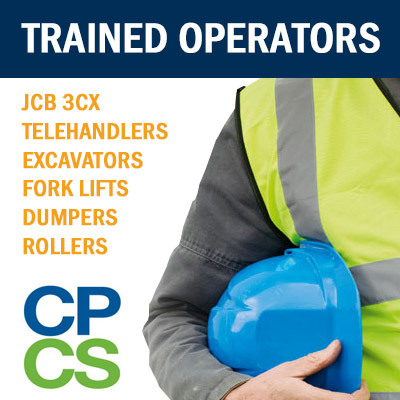 H&C Plant Hire can provide you with fully qualified and experienced CPCS/CSCS operators. All our operators have been fully trained in the safe use of manual, semi and automatic quick hitches required in today’s demanding environment. Whatever your operator requirements do not hesitate to call us.